People who are in the market for interesting home renovation options should think about doing something innovative with their roof. Strong and sturdy roofs with a beautiful design are not only great to look at, but they often hike up the eventual selling price of a home. Take a look at some of the best roofing ideas to bring novelty to your old roof. If you wish to get roof upgrade you could go in for wood shakes instead of traditional asphalt shingles. Subdued pastel tones in shades of brown or gray can work wonders for your minimalistic architectural fashion. In case you have suffered from high energy bills for a while, you might want to take that into account for your roof ideas in San Antonio. An energy efficient roof instead of clay or tile options can do wonders to bring down your bills and make your in-home temperature more bearable all year round. 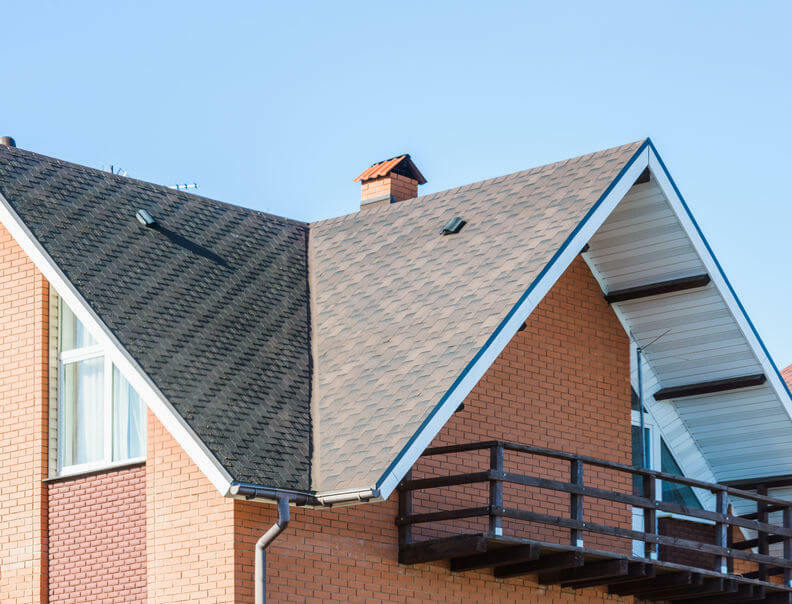 If you have no specific material idea or have questions about the new element you want to bring to your home with your new roof; it would be prudent to talk to a specialist. A roofer could give you some interesting roofing tips in San Antonio and help with the renovation as well. While picking out a roofing option, you must make sure that it can weather all the storm conditions that your region is prone. Also factor in the kind of maintenance the material needs and the prospective cost of repair to make a wise choice.